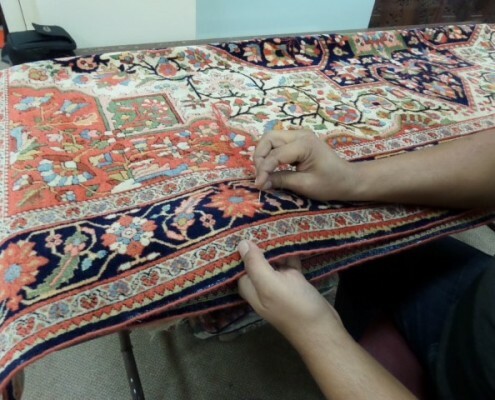 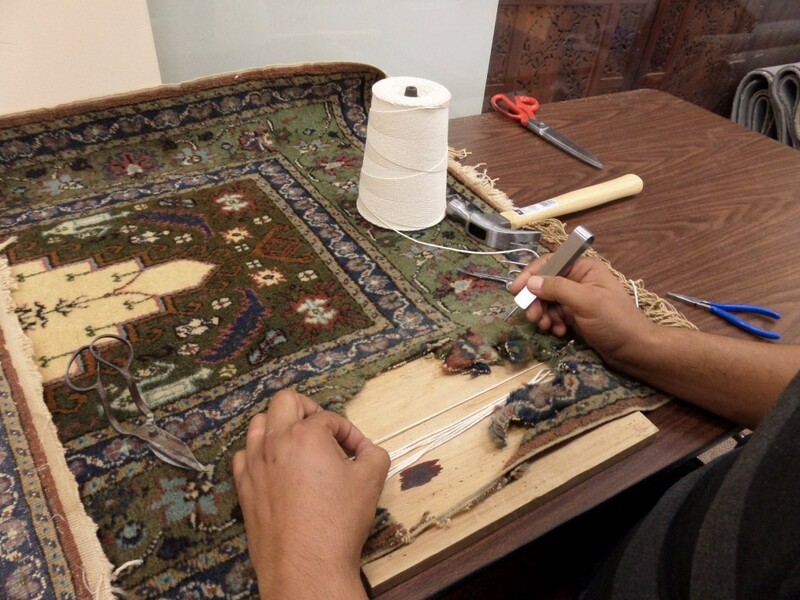 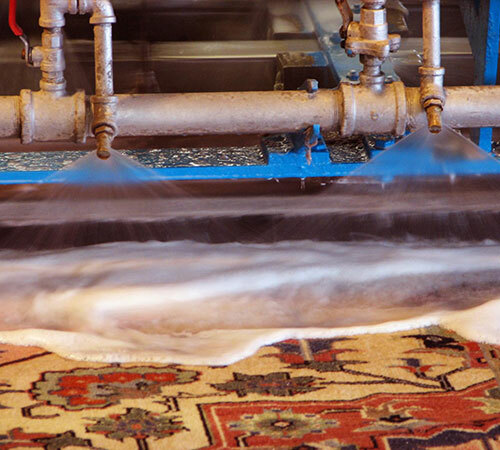 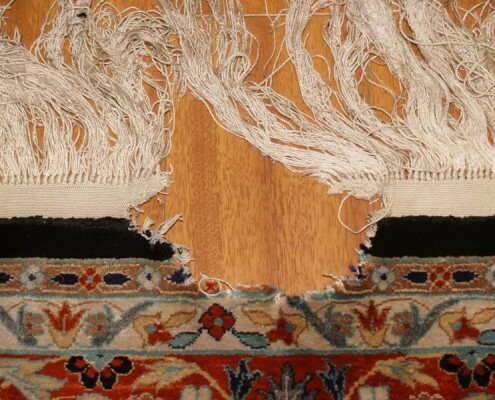 We at Jafri Oriental Rugs demonstrate genuine dedication to the needs of our clients through our meticulous, methodical and painstaking process of cleaning and repairs. 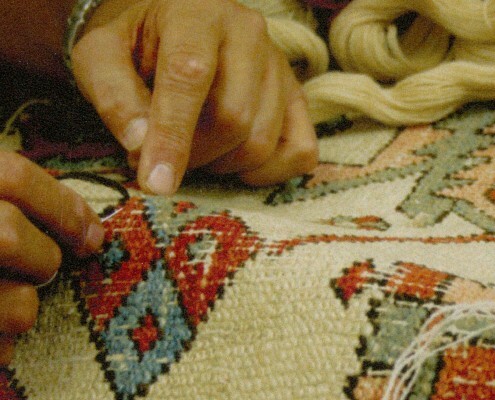 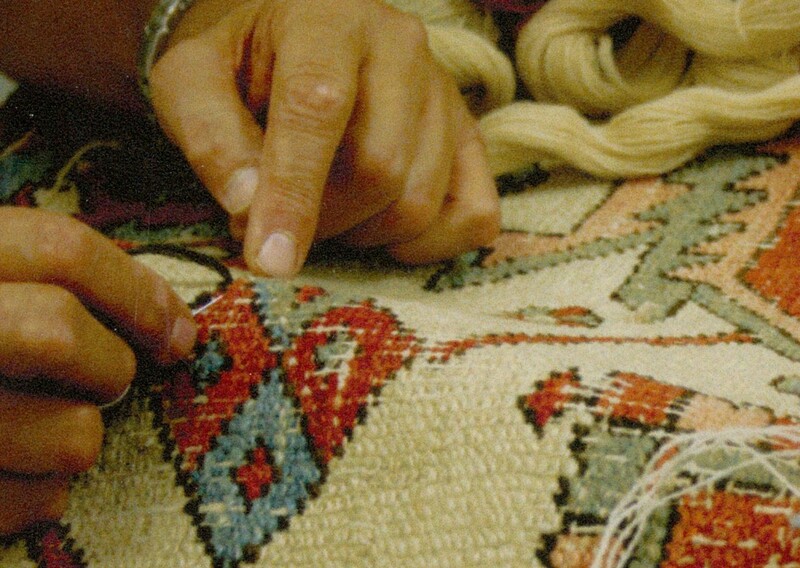 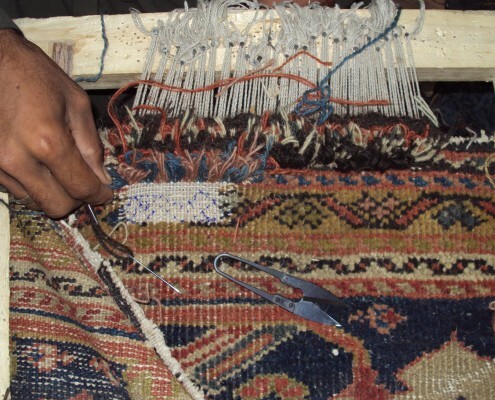 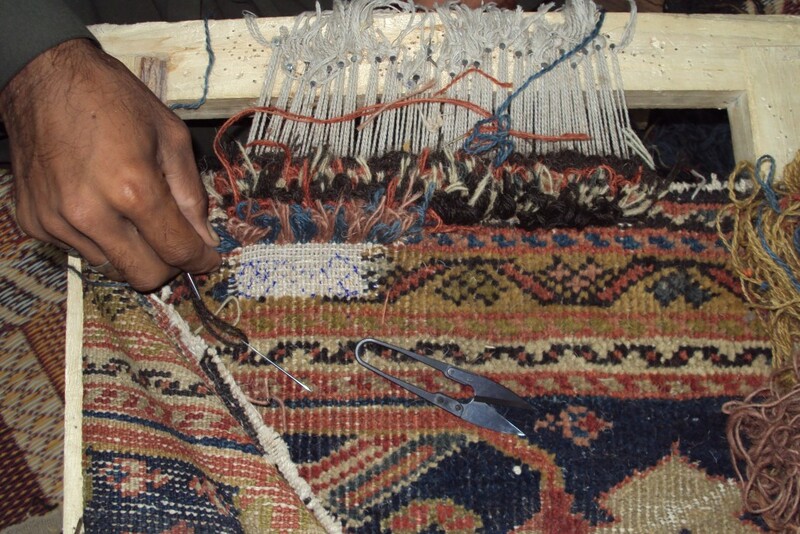 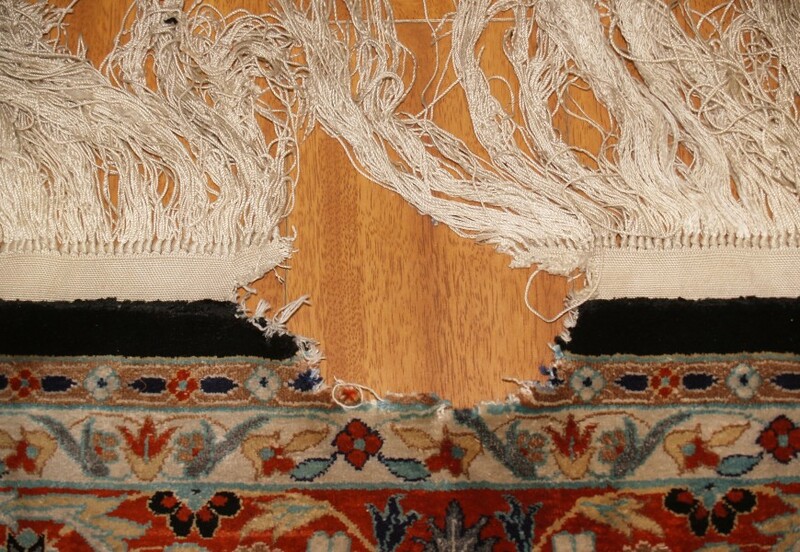 We do our best in order to restore the rug to its original beauty. 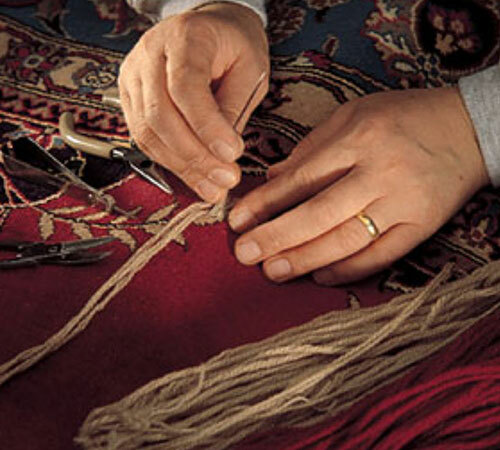 It is no wonder that so many leading designers, furniture retailers and carpet stores recommend us. 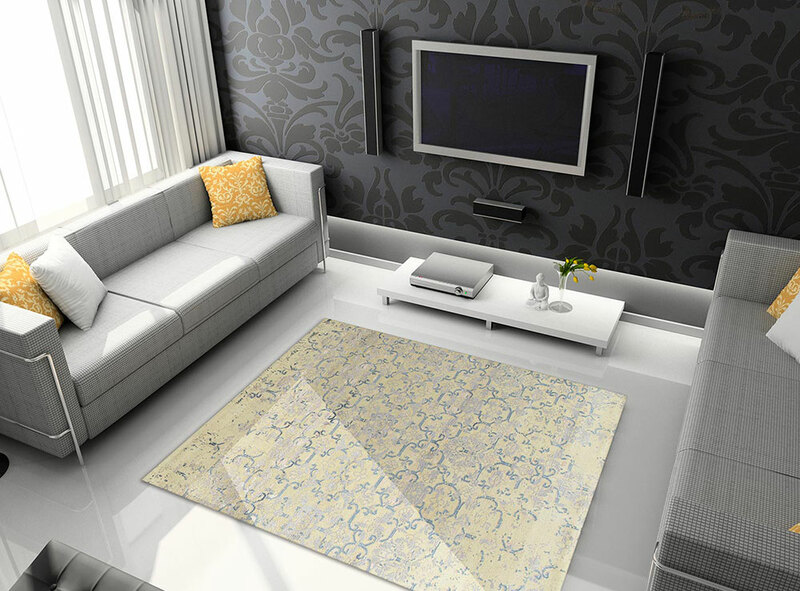 Individual clients show their appreciation for our work through repeat business and word of mouth, the best advertisement any business can hope for.